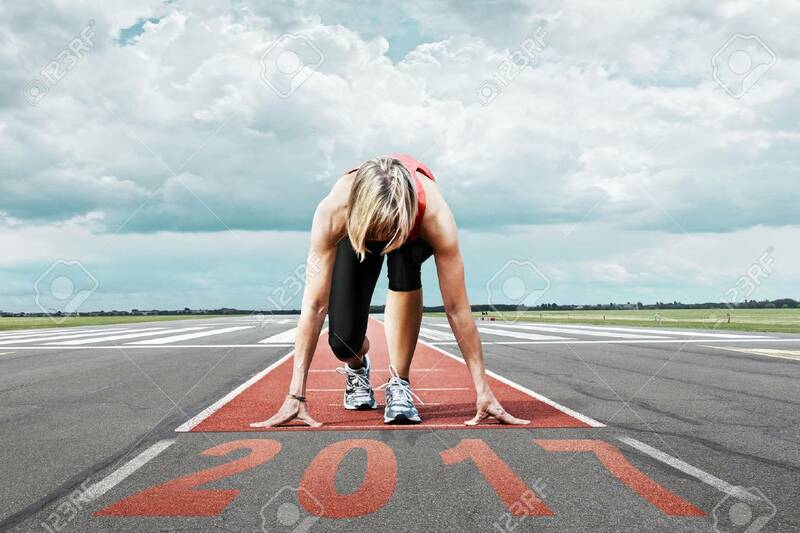 Female Runner Waits For The 2017 Start On An Airport Runway... Stock Photo, Picture And Royalty Free Image. Image 63566614. Stock Photo - Female runner waits for the 2017 start on an airport runway. In the foreground perspective view of the date 2017. Female runner waits for the 2017 start on an airport runway. In the foreground perspective view of the date 2017.